You are at:Home»Blog-News U can Use»WOW!!!!! Or is it a Lot of Hot Air???? WOW!!!!! Or is it a Lot of Hot Air???? “WOW” was the reaction from the National Consumer Law Center to the news that major utilities in Massachusetts would be buying wind-generated electricity at less than 8¢/kwh (kilowatt hour). The reaction from the business world (and the biggest electricity users in Massachusetts) was summed up by the Associated Industries of Massachusetts:“This proves that competitively prices renewable power exists”. While this may or may not be the proverbial tipping point, the fact that renewable energy is now a viable, competitively priced option is at least close to being a game changer? Furthermore this will continue to lead to more competition, better technology, larger projects and continuing lower prices according to the Boston Globe. Similarly, a recently released study on the other coast has projected that if only 25% of electricity in the Western USA was supplied by wind power, it will save $7bn in fuel costs AND reduce CO2 pollution by 34% – you can extrapolate the financial impact of the CO2 reduction yourselves. A single turbine produces enough electricity in 90 minutes to reduce 1,190 lbs of CO2(or a cross country drive in a fuel efficient car). In addition utilities have figured out how to easily integrate wind into their overall capacity management to smooth out peaks and valleys. This is from a peer reviewed study that included eight utilities. This is not to get into the Climate Change discussion but rather to point out some very interesting implications for the business world. One of the reasons that the utilities in Massachusetts were able to get such prices was,”combining their purchasing power to obtain a large amount of energy at cheaper prices than they each might have negotiated separately”. Instead of the normal sourcing process where each of them would have been in the market competing against each other, they chose to collaborate – competitors collaborating? This clearly represents a unique situation but the mere fact that collaboration was required and achieved amongst competitors is also a unique approach and solution. Are there unique opportunities in your supply chain that may actually benefit from collaboration between you and your competitors? 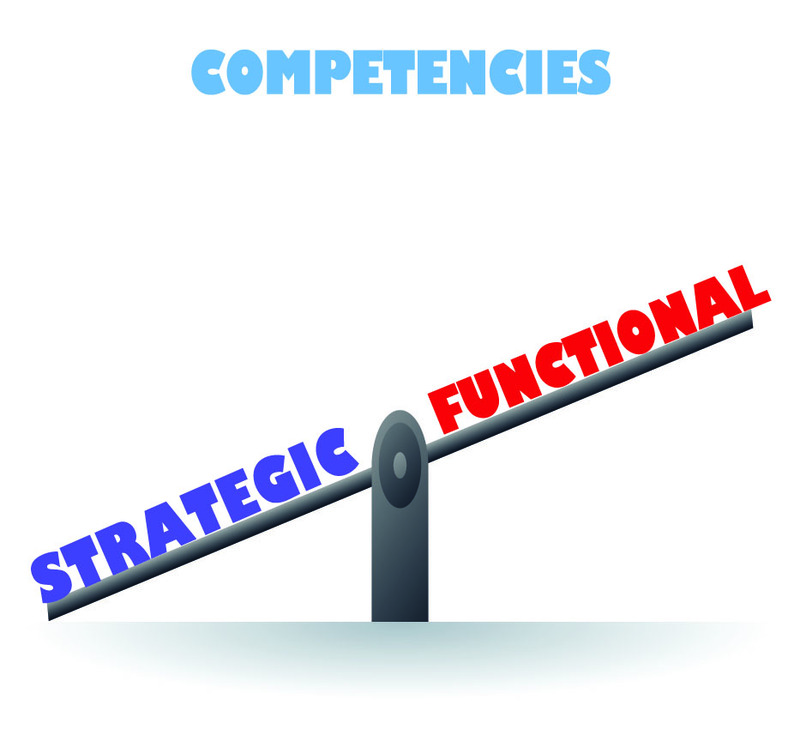 Does your organization have the internal alignment and the competencies and skills to achieve that? By the way, this also represented a significant value for the providers of wind power. The long term agreements with committed volumes make it easier for them to get financing for building even more capacity. The utilities win, the providers win, the consumers win and we produce less CO2. 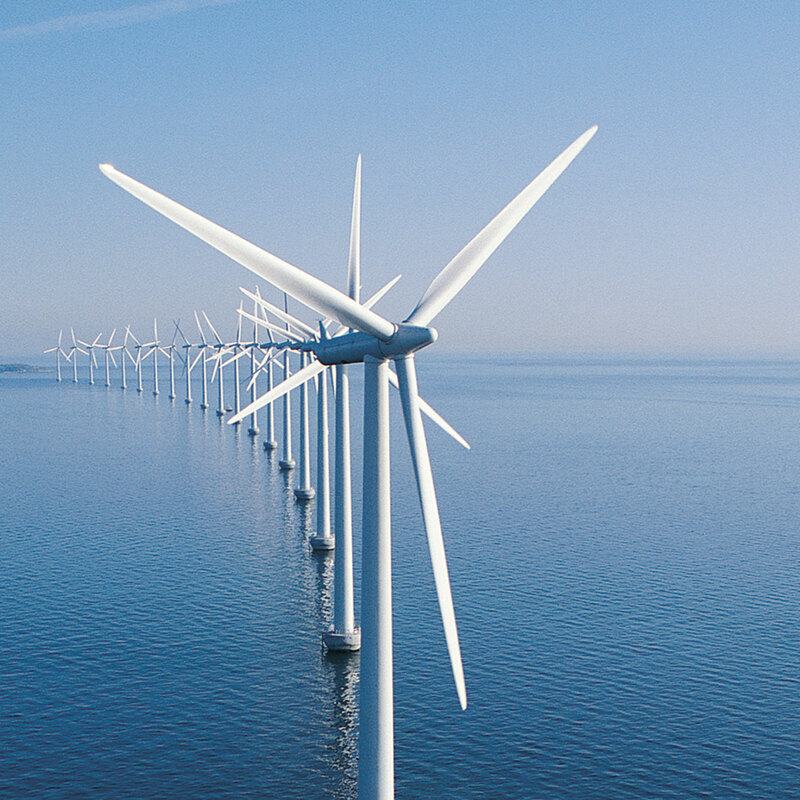 If your organization is committed to a sustainable supply chain and considers that to be a significant value driver, then this becomes a discussion with your electricity provider to understand what their wind strategy is. If sustainability is valued by your customers, then a tag line that says:” 25% of our power is renewable” can be a very powerful competitive advantage. 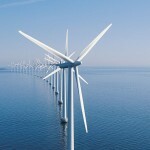 Even if you are looking to manage costs only, wind power should certainly be factoring into your commodity strategy. And if you happen to be in the energy industry, the implications are even more significant. What should your capital investment strategy look like? Should you be building more coal plants or wind farms? Clearly, employment patterns will start shifting, the need to haul fuel (coal) changes dramatically etc. etc. etc. When the Value Drivers of utilities, the business sector, consumers and public policy (government) align, it may not be a tipping point but is clearly a game changer. Renewable energy (in this case wind) may have just achieved that. And that means a fundamental shift is in order in our strategies to ensure maximum value realization.